What do patents have to do with egg packaging? Not much, you might say. But recently the German Federal Court of Justice upheld a European patent of Danish packaging company Brødrene Hartmann (case ID: BGH X ZR 37/17). The patent is part of an infringement dispute between Brødrene Hartmann and its competitor, Omnipac. Brødrene Hartmann and Omnipac, alongside Finland-based company Huthamaki, dominate the egg packaging market in Europe. 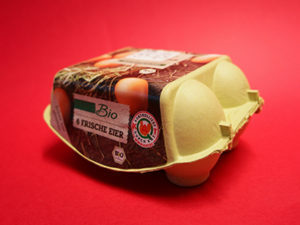 Each year millions of eggs are sold in Europe, and in Germany in particular where customers generally appreciate natural packaging made of paper-like materials. 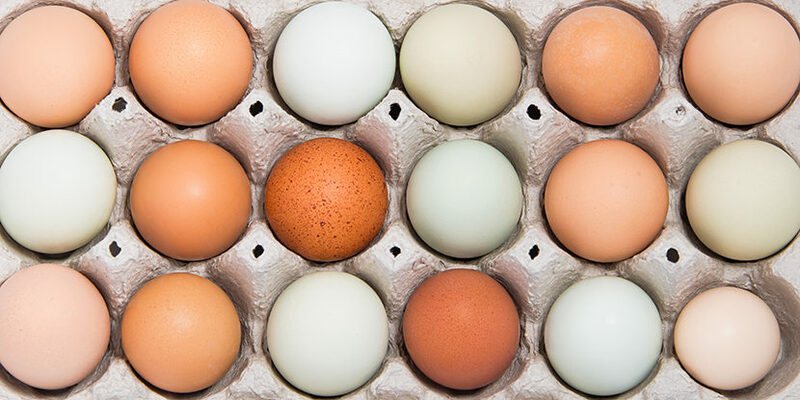 Over the years, the packaging has evolved from a simple means of carrying the eggs to packs with form-fitting shapes. These provide plenty of space for labels, but also protect the eggs from damage. This is where Brødrene Hartmann’s European patent EP 1 373 100 B1 came in. The patent protects supportive ribs in the packaging that help prevent the eggs from breaking during transportation. In 2017, the Federal Patent Court rejected this as not inventive and revoked the German part of the patent. The patent senate of the Federal Court of Justice, on the other hand, reinstated the patent with regard to the supporting ribs. However, the patent senate agreed with the Federal Patent Court that the packaging’s egg-shaped fit was not worthy of protection and consequently limited the patent. The decision is final. 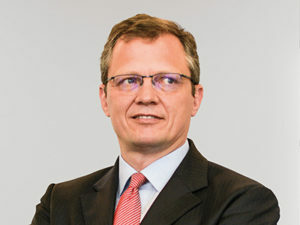 Brødrene Hartmann sued its competitor Omnipac in 2014 for infringing the patent. The Düsseldorf Regional Court then suspended the proceedings in February 2015 pending a nullity suit from Omnipac. Brødrene Hartmann had in the meantime requested that the case be reopened. The oral hearing is due to take place in August 2019. The packaging market is regarded as highly competitive. 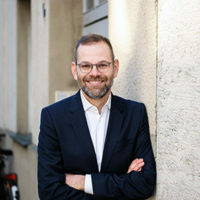 So far Brødrene Hartmann has only taken action against Omnipac regarding its patent, and this is only in Germany. Now that the Federal Court of Justice has upheld a substantial part of the patent, it cannot be ruled out that the Danish company will sue other competitors.